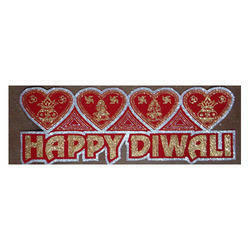 We are one of the leading manufacturing, exporting and supplying Diwali Decorations. We are one remarkable entity, occupied with manufacture, exporting, and supplying a wide range of Haar Mala which is flawless in design. 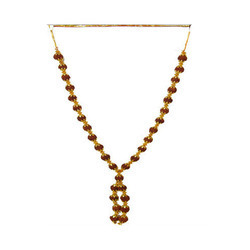 Our offered haar mala is perfectly outlined with good quality material sourced from reliable merchant base. 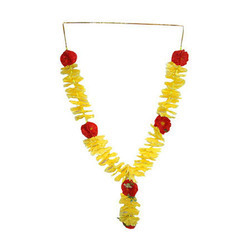 This haar mala is provided in different sizes & alluring designs. 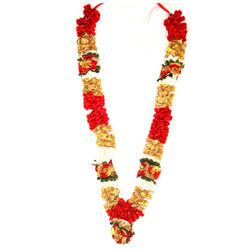 Additionally, to assure the best quality, the offered haar mala is checked by auditors on different quality parameters. Supported by a group of innovative and skilled designers, we are effectively occupied with manufacturing, exporting, and supplying a superior range of Tissue Garlands. 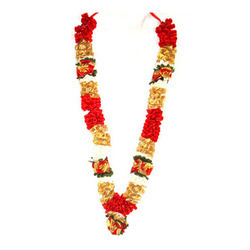 The offered tissue garlands is designed with precision by using finest grade of material. 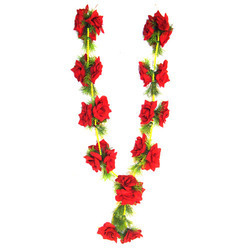 Our tissue garlands is available in different beautiful designs and patterns as per the needs of clients. Also, our clients can avail this tissue garlands at most competitive rate. Respected and known as a reliable manufacturer, we have been able to offer our clients with the finest quality of Dadiya Stick. Appreciated for its alluring design, the offered dadiya stick is designed as per the prevailing market trends. 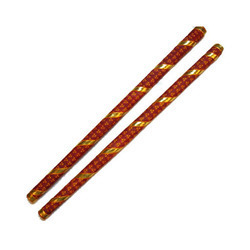 To meet the precise needs of our clients, we offer this dadiya stick in various specifications. 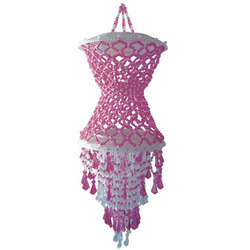 From the first day of our inception, we have been able to offer the finest quality of Handicraft Cart. 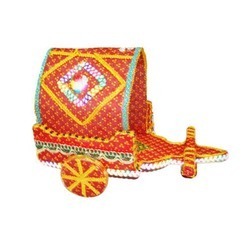 Rendered by us at cost effective prices, the offered handicraft cart is used in diwali celebrations. Applauded for its trendy design and contemporary appearance, the offered handicraft cart is precisely designed as per the industry laid norms. Looking for Diwali Decorations ?